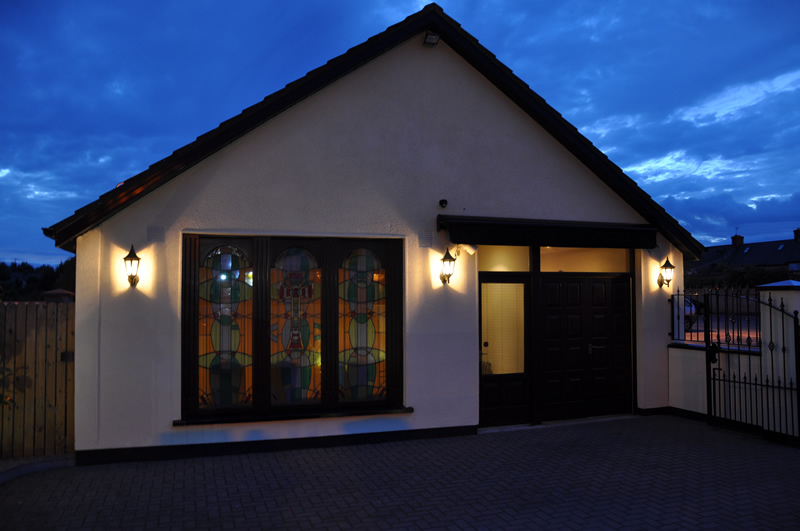 Johnstons, the longest established Funeral Directors in Kilkenny City, was founded in 1912 and has been providing continuous service through five generations. We have built our business on a strong tradition of quality service underpinned by respect, dignity and genuine care. Our dedication to those we serve comes from a proud heritage where an appreciation of local customs and expectations has always existed. In 1985 Johnstons opened Kilkenny City’s first Funeral Home on the Hebron Road and relocated to a new site on John’s Green in 2001. 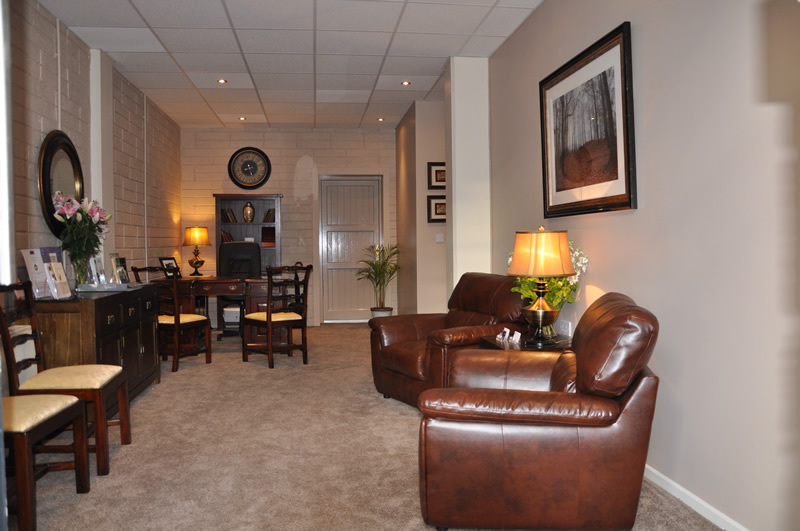 In recent times and in close proximity, at 7 The Arches, Barrack Street, a new fit for purpose office and showroom has been developed, where families can make arrangements in comfort and choose from a wide range of coffins and caskets. That we provide a quality and professional service according to the highest standards of best practice. That departed loved ones are cared for with the upmost care and respect. 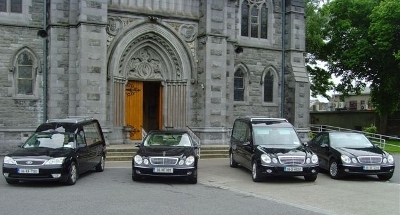 That we provide affordable and dignified funerals with careful attention to every detail. That all interactions are marked with respect and compassion. That we facilitate meaningful ways for families to acknowledge and honour their loved ones. That all staff are fully trained and engage in continuous professional development. That our service is in accord with the standards and ethical principles of the I.A.F.D (link here), which we are affiliated to.